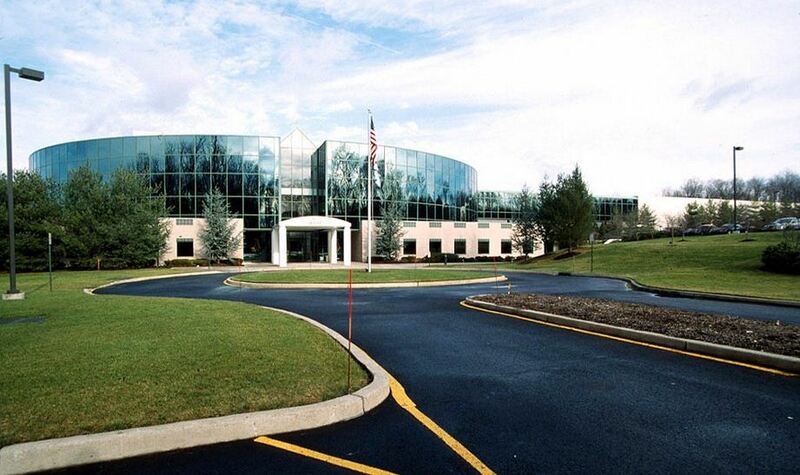 With 35 million square feet of office space and over 100 million square feet of industrial space, Bergen County ranks as one of the highest in terms of inventory in the State of New Jersey. If you’re a small business, large corporation or anything in between, and you're looking to move to Bergen County, or expand within Bergen County, and you need space, the Division of Economic Development can help you identify commercial buildings that fit your needs, apply for incentives, hire skilled workers, receive free customized training, capitalize on internship programs and so much more. Your success is ours as well, and we're with you every step of the way.